What creates a successful company culture that is socially engaged? 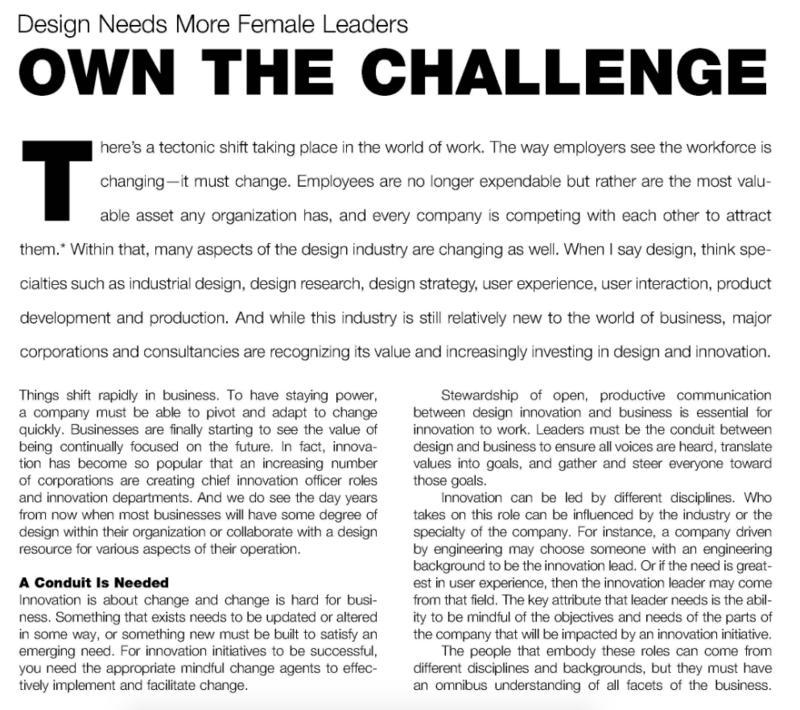 Our founder Angela Yeh discusses the importance of women taking on innovation roles that build strong leadership styles that inspire, nurture and collaborate well in your business. Newer PostWe Always Talk About Engaged Employees. But What About Engaged Employers?